Premium Northwest beef. USDA Choice or higher. Aged 21+ days and hand-cut by a master butcher. 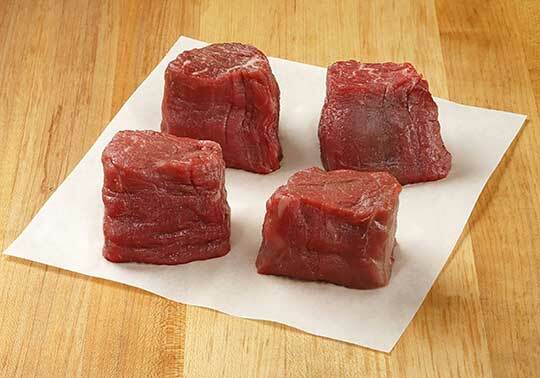 Petite Filet Mignon. Premium Northwest beef. USDA Choice or higher. Aged 21+ days and hand-cut by a master butcher.